No matter what time of the year, it is never too late to get ready for the growing season indoor or outdoor. A good healthy soil inside the garden containers is key to a good growing environment. But with the shortage of water, having an efficient growing system to maximize yield and water use is also very important. These self-watering containers are an inexpensive way to grow a lot of plants with minimal care. While store bought containers that are made for this purpose may be a little fancier, but definitely more expensive. 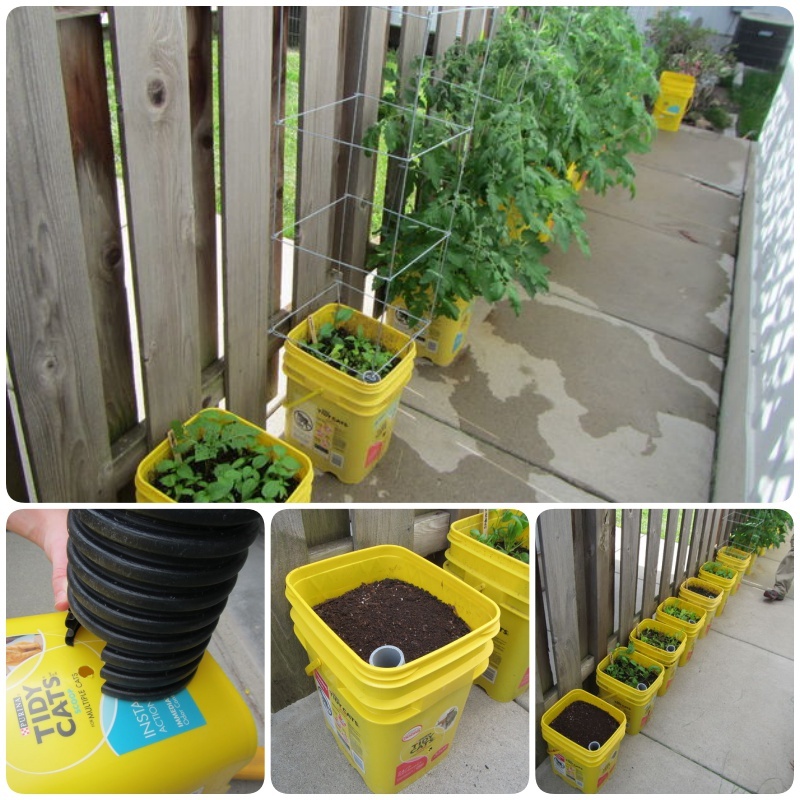 Here is an easiest creative way to make a self watering container garden to save you some money. Click below link for tutorial.